SOUTHSIDE! 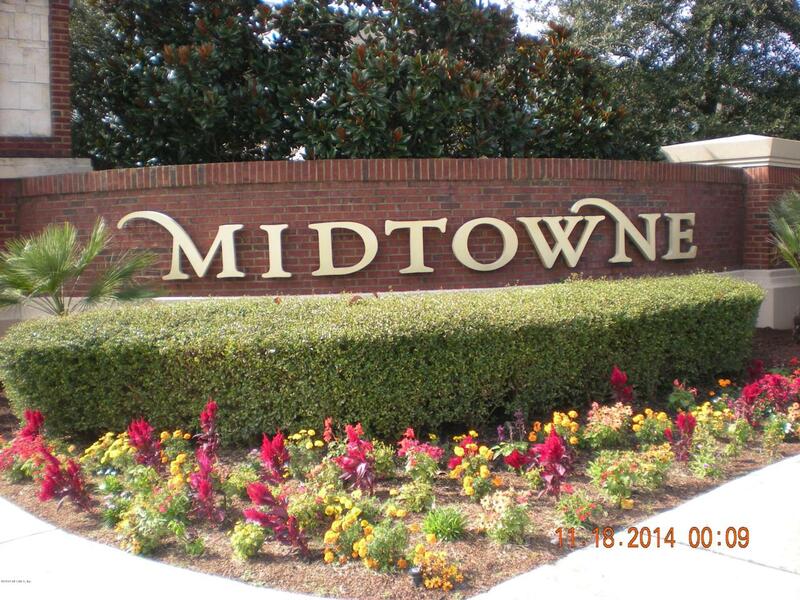 FABULOUS MIDTOWNE! GATED! Over 2700 sq. ft. 3 or 4 B.R's. OR, 3 B.R. 's + MEDIA RM, 3.5 baths, Spiral stairway @ Entry. Real H.wood floors in; Entry, Living Rm, Formal Dining RM which has Chair Rail molding & Library Panel @ lower area. Open Concept for Family RM & Kitchen. 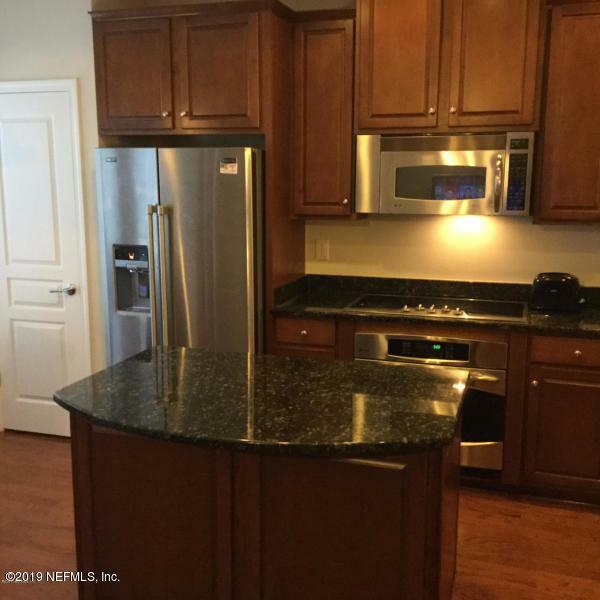 Stainless Steel Appliances, GRANITE counter tops. 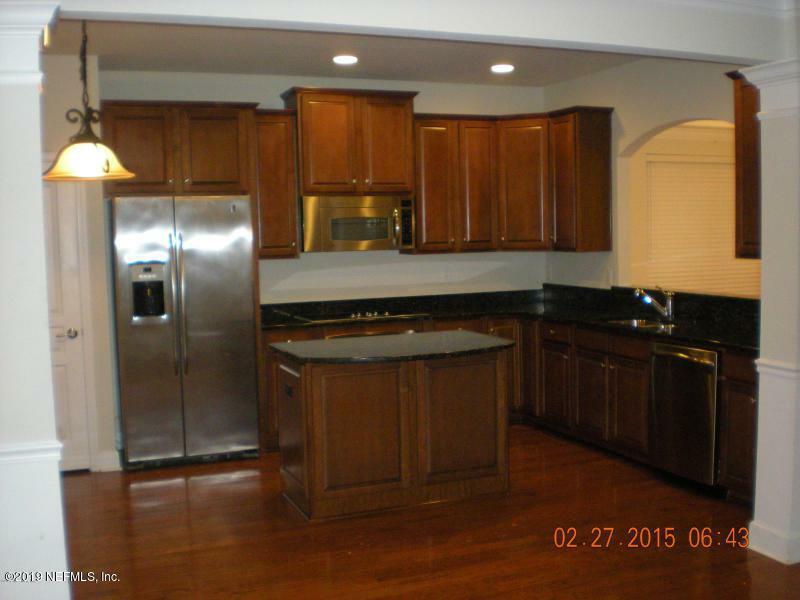 Island/Bartop in Kitchen, eat-in area & pantry closet. Door to large deck off Kitchen/family RM for cookouts & fun! Private backyard space. 3 blocks to St. Vincent Hospital. Oversized 2 car garage, + driveway + big storage RM. End unit! 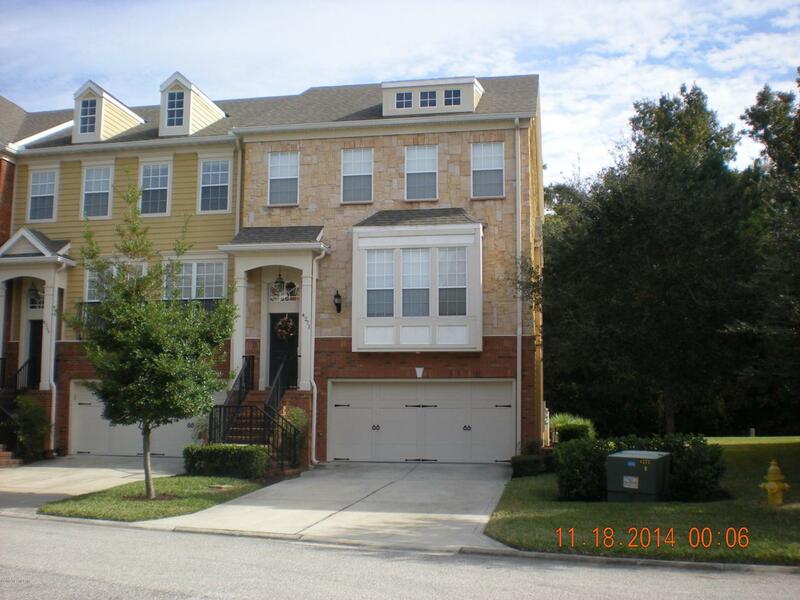 Top FL has 3 B. R.'s & 2 baths. Main level is living space + the 1/2 bath. Lower level; big MEDIA RM or 4th bedroom + full bath + closet. Door in hallway area that goes out to garage. POOL & Exercise RM @ Clubhouse.